An attorney for Stacey Abrams says the failed Georgia gubernatorial candidate has “nothing to hide” after the state ethics commission announced it would subpoena her campaign’s bank records. Joyce Gist Lewis told the Georgia ethics commission on Monday that her client is prepared to cooperate with an investigation into her 2018 campaign for governor, according to a letter obtained by the Atlanta Journal-Constitution. The letter, delivered to commission director David Emadi, said Abrams was “surprised” to first learn of the investigation through a media announcement. The letter comes after Emadi, the director of the state ethics commission, announced on Thursday that he would soon subpoena Abrams gubernatorial campaign, along with other political action committees and special interest groups that supported her failed bid for office. It’s still not clear what exactly the investigation is focusing on, but the Georgia Government Transparency & Campaign Finance Commission, the official name of the ethics commission, works on collecting lobbying expenditures, vendor grift and campaign finance reports. 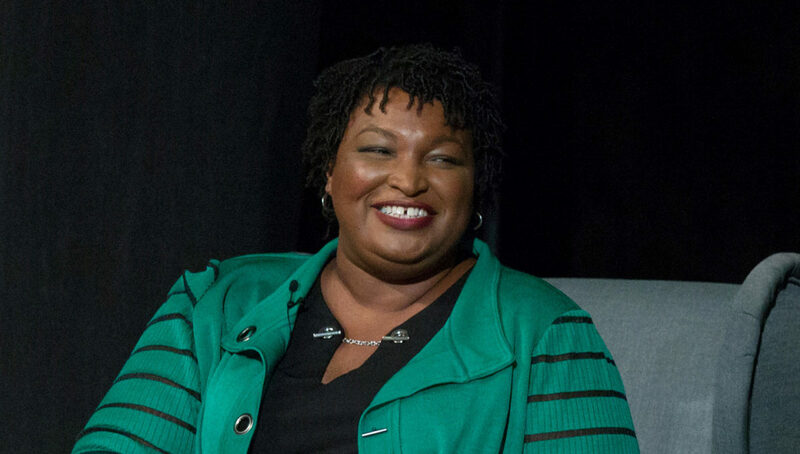 “What I can say about the investigation into the Abrams campaign is in the relatively near future, I expect we will be issuing subpoenas for bank and finance records of both Miss Abrams and various PACs and special-interest groups that were affiliated with her campaign,” Emadi told the press on Thursday. Former Abrams’ campaign manager Lauren Groh-Wargo blasted the Thursday announcement in a series of tweets, framing the investigation as “frivolous” and a political stunt brought on by an ally of Georgia Republican Gov. Brian Kemp, the Republican who defeated Abrams during the mid-term election. Both Emadi and his predecessor, Stefan Ritter, have been accused of political bias. The investigation comes as Abrams is actively mulling, not only a senatorial campaign in Georgia, but a possible White House bid. The former minority leader of the Georgia House said she will likely make a decision by fall.